This material is magnet receptive and is NOT A MAGNET, it will NOT stick to metal. 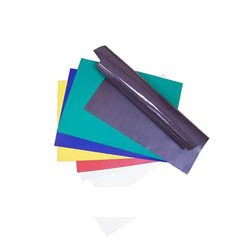 As an adhesive base stencil to the magnetic substance, it has the sound safety and flexibility.it can be curled and processed.The goods can be supplied in the coiled form.The max.width can fulfill 750mm.The thickness ranges form 0.3mm to 1.5mm. 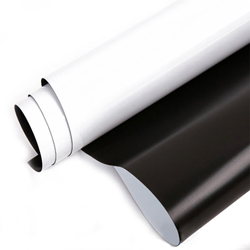 The surface can be coated with film or be printed. 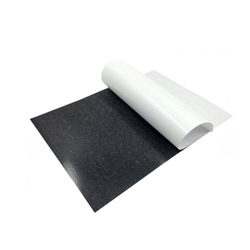 It can be used for the wave absorbing materials and magnetic circuit shield. It is widely applicable for the transformer,office supplies ,exhibition board, toy,stationery,magnetic dart etc. 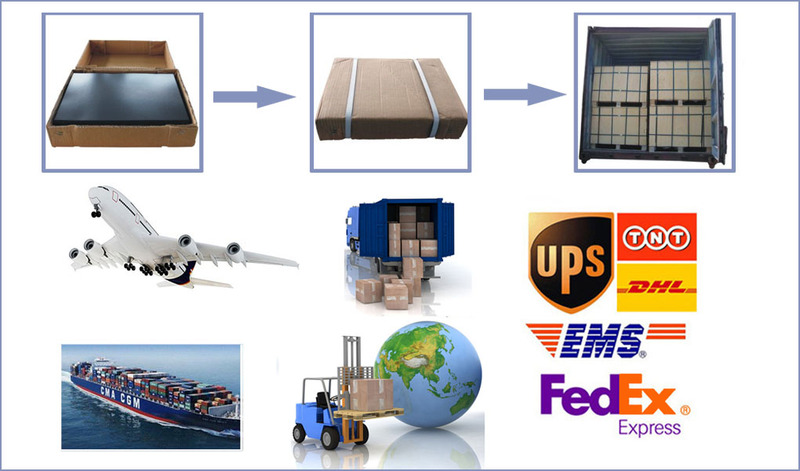 Remark the common packing for roll material is 30m/roll or 50m/roll; it also depends on the specific width and thickness of the product as well as the shipping terms. 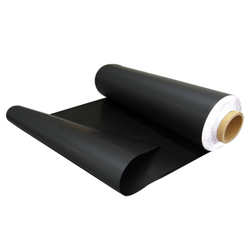 The surface of ferrous sheet and strip can stick with the following laminations to make various kinds of products which have wide usage!